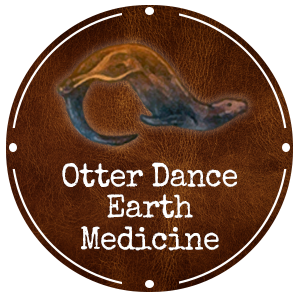 The Otter Dance School of Earth Medicine is dedicated to educate, inform and empower, to create a union of ancient traditions and deep understanding in a way that is carried forward into modern life practice. The Otter Dance School of Earth Medicine is a bridge between the ancient teachings and the modern world. In our shamanic course teachings, we create a safe space for exploration and growth while knowing that we are all individuals bringing our own experiences into the world. Shamanism is an ancient healing tradition and a way of life from cultures around the planet. The teachings of shamanism focus on our connection to nature and promote the well-being of all creation. 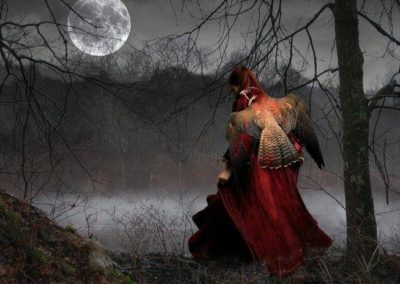 Essential aspects of the shamanic path include journeying, ceremony, sacred dance and pilgrimages to places of power in nature. 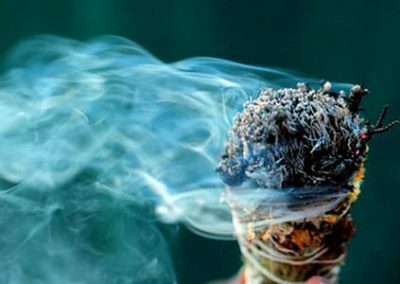 Through these techniques the shamanic circle embraces us, unifying our lives with strength, healing, and love. 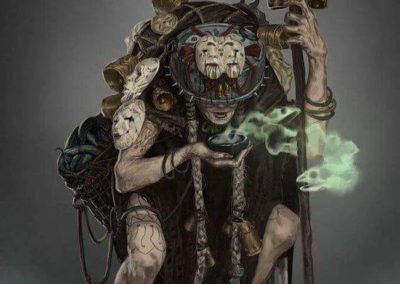 A Shaman is an intermediary between this world and the spirit world. They act on behalf of the community; conducting ceremonial rituals, healing the people, and helping to guide others on the shamanic path. A Shaman’s life belongs to the village and it is their responsibility to ensure the well-being of the family, the community and all of creation. In this way, the shaman helps to maintain balance and harmony on both a personal and planetary level.